Do you experience pain in your feet, knees, hips or back? Poor foot function and alignment may be the cause. Prescription orthotics can help relieve pain. Orthotics are devices worn in your shoes that provide correction to your feet, helping them to function more efficiently. Poor foot function and alignment may be the cause for various pains such as foot pain, hip pain, knee pain and back pain. 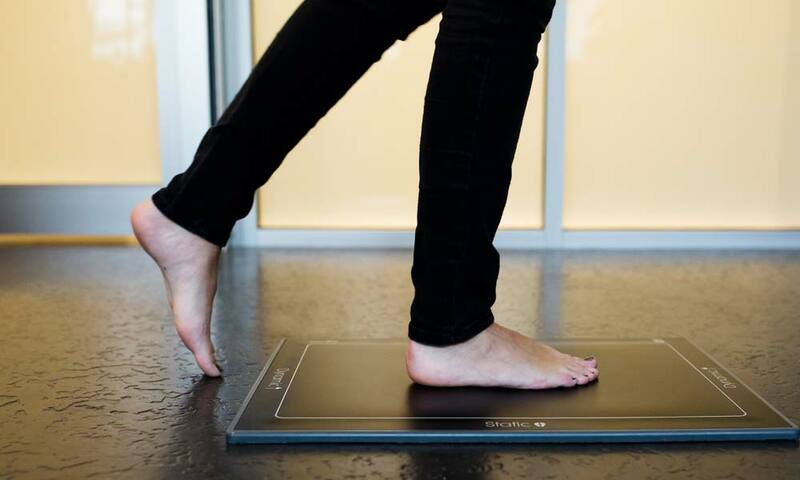 Prescription orthotics look like insoles, but are biomechanical medical appliances that are custom made to correct your specific foot imbalance. 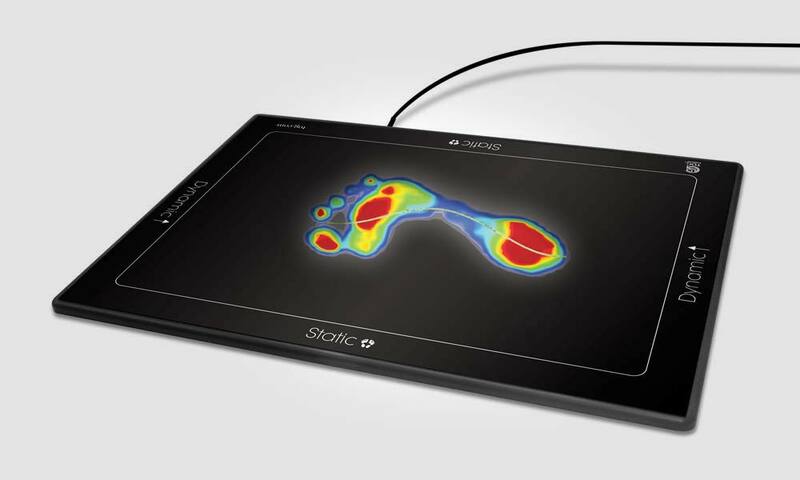 Orthotics work on your feet to reduce stress and strain on your body; bringing your feet back into proper alignment. Made from exact imprints of your feet, custom orthodics fit into your shoes as comfortably as an insole. 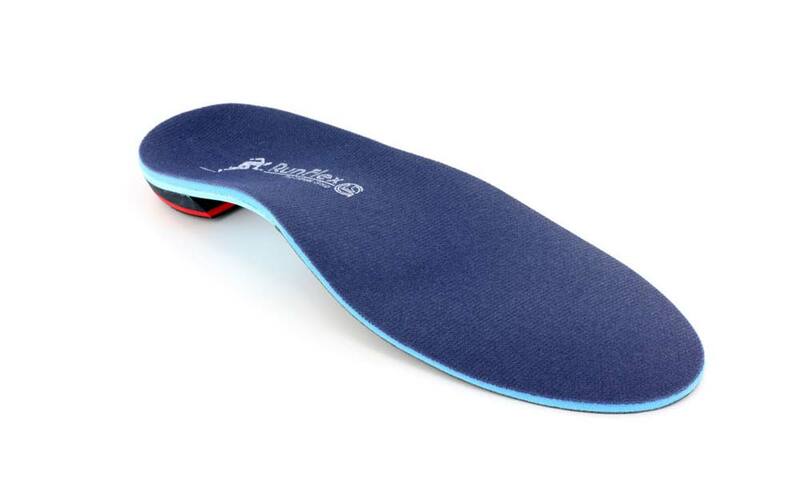 TOG designs innovative, comfortable orthotics that are a pleasure to wear as they gently reduce problems associated with pressure points, muscle strain and abnormal forces on the ankles, knees, hips and spine. Over time, custom orthotics support what is prescribed by your health care practitioner and bring you relief from fatigue and pain, allowing you to enjoy daily activities comfortably. What are the symptoms of poor foot mechanics? We can help you by prescribing foot orthotics to help correct your specific foot and body imbalance.